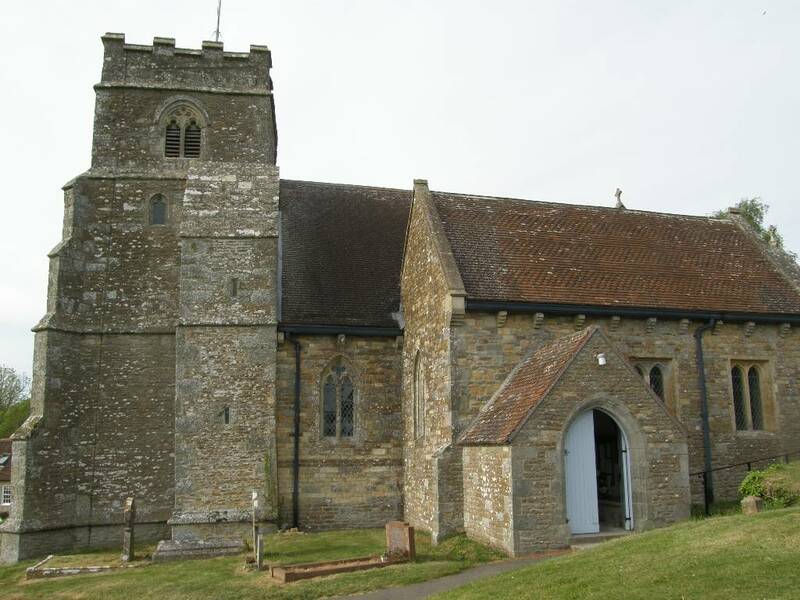 Welcome to the web-pages for the Parish Church of All Saints, Kington Magna: we hope you find the information you seek here. Whether a local person or visitor, you are assured of a warm welcome in our church or at any of our events. All Saints’ Church, Kington Magna is one of a group of eight Anglican churches in the Benefice of Stour Vale, in North Dorset, as shown in the menus above. There are regular services in our church on the 1st, 3rd & 4th Sunday each month, with a United Benefice Service at East Stour on the 3rd Sunday. The Parishes take it in turn to host a United Service whenever there is a 5th Sunday in the month. 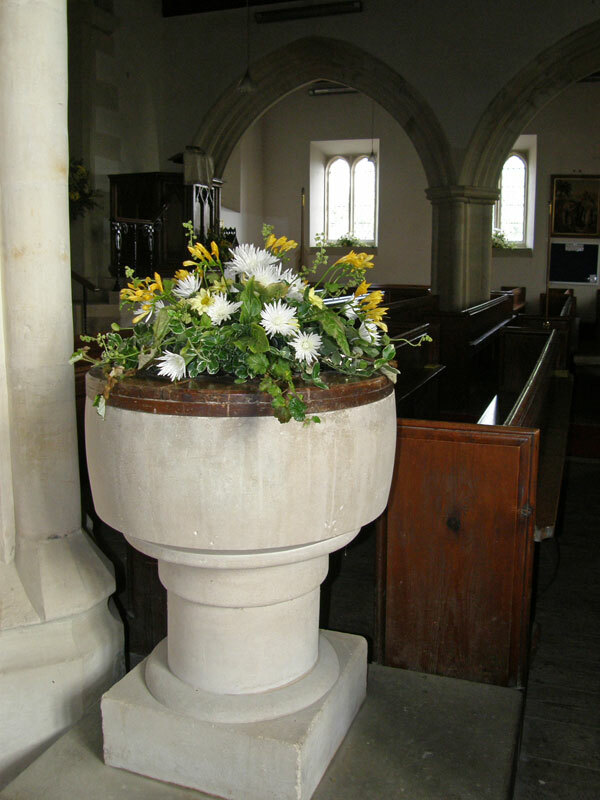 If you are looking to arrange a baptism or wedding, or if you are interested in being confirmed, then the Churchwardens will be pleased to provide the information you need. Funerals are normally arranged by the Funeral Director but, again, the Churchwardens may be able to assist with local information. 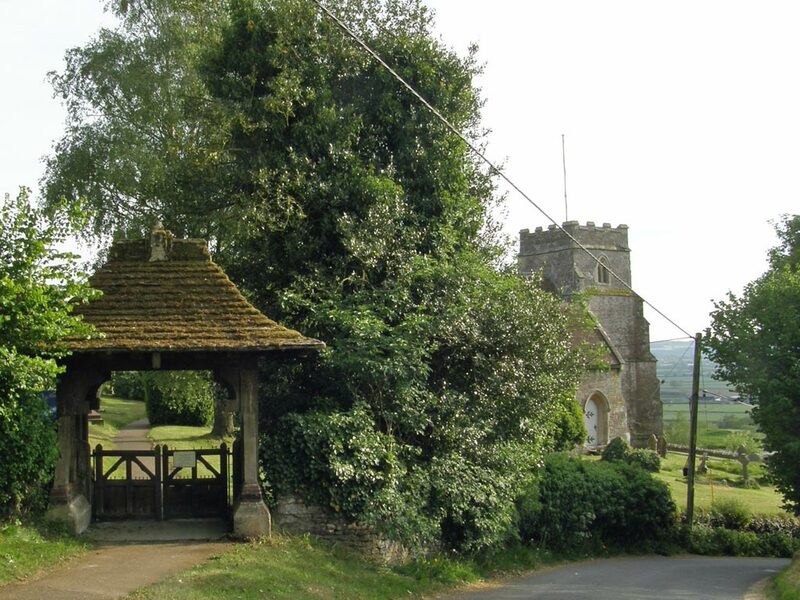 Kington Magna is situated just to the north of the A30 about 8 miles west of Shaftesbury. (See ‘Where we are’ page). Perched high on the hillside above the village, All Saints’ Church sits in a prominent position overlooking the beautiful Blackmore Vale and can be seen from miles around. The Church is located, appropriately, near the top of Church Hill, with a small parking area a little further up the hill from the Lych gate. If necessary, there is overflow parking opposite (on the cemetery side only please) of the entrance to Worthy Farm. A rota of local people ensures that our church is open everyday from 9.00 a.m. until 6.00 p.m. (or dusk in Winter) for those who wish to visit us or who are seeking a quiet place for contemplation or prayer.